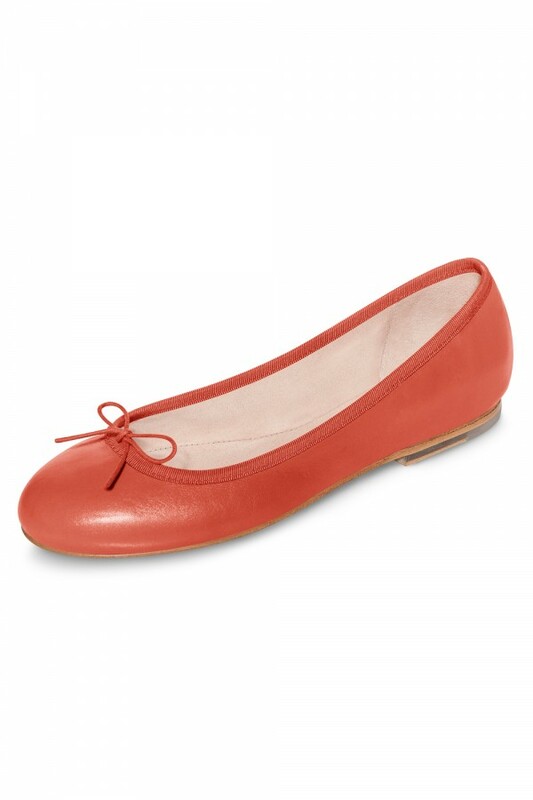 This classic ballet inspired flat is made in a soft matte Italian leather with a leather outsole and rubber insert. An elegant grosgrain binding finishes off the shoe with an elasticised drawstring offering a snug fit. A luxurious leather lining paired with our iconic tear drop at the heel offer superior comfort. 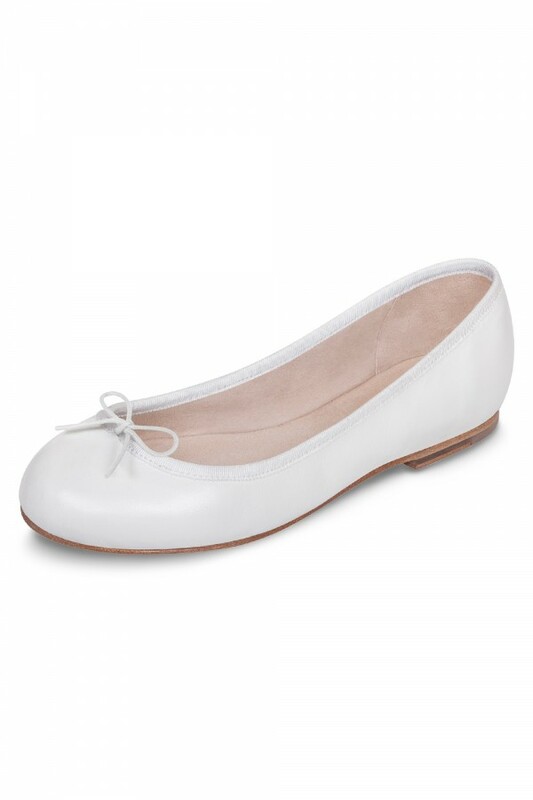 An elegant and stylish shoe that will become your everyday go to shoe for comfort that doesn't compromise with style.